Not long ago, Spanish professional basketball club Saski Baskonia has ventured into the esports sector. They did not hold back on anything and welcomed five divisions from the very beginning, thus becoming the first traditional sports club to own a multi-game esports organization. Beşiktaş and VfL ​​Wolfsburg might have created the precedent, but Saski Baskonia decided to take it to a whole new level, dig a little deeper than League of Legends and FIFA, and sign contracts with players representing five popular esports: Dota 2, League of Legends, Hearthstone, NBA 2K, and FIFA. 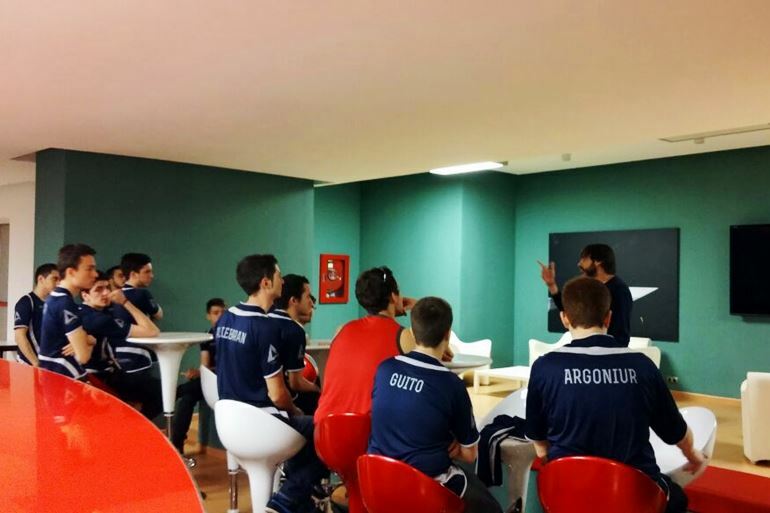 In partnership with Atlantis Esports, they created a multi-game esports organization – Baskonia Atlantis. According to Baskonia, the Spanish esports market has experienced a 31% increase in 2014 – compared to the previous year, generating €763 million. Personally, I think it is a natural transition that many people both locally and globally in the industry were expecting. This is undoubtedly a step that brings us much closer to professionalism for players in esports. 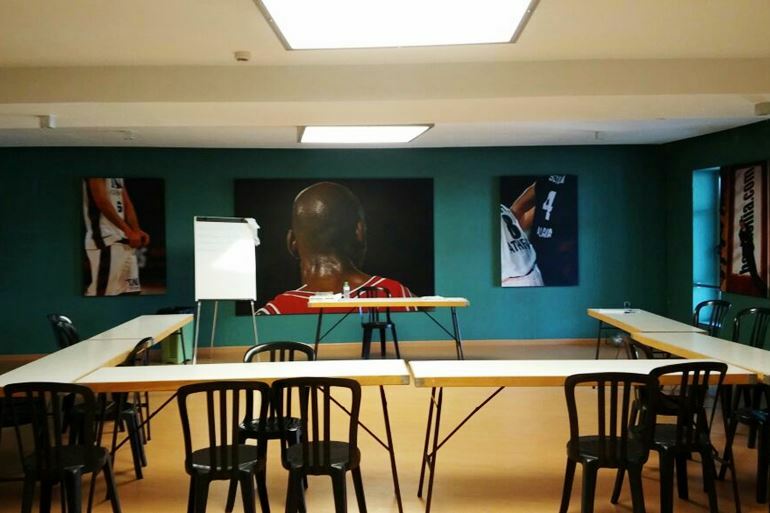 (…) Seeing a club as prestigious as Baskonia decide to take the plunge and enter a world that is booming, can encourage other clubs to be interested in doing the same. And it is precisely the professionalism Oliveras mentioned that gears Baskonia Atlantis up for growth. The organization’s main objective is to give esports a professional character. Merely two weeks after getting the ball rolling, they have already taken the first step towards professionalism: their esports players are treated just like traditional athletes. Besides their usual training sessions, they benefit from regular physical check-ups, mental coaching and nutrition guidance. DotaBlast talked to Ana Oliveras about the club’s view on esports and their all-Spanish Dota 2 division. DotaBlast: Baskonia Atlantis is somewhat of a pioneer in the esports scene. Could you tell us a couple of words about this venture? 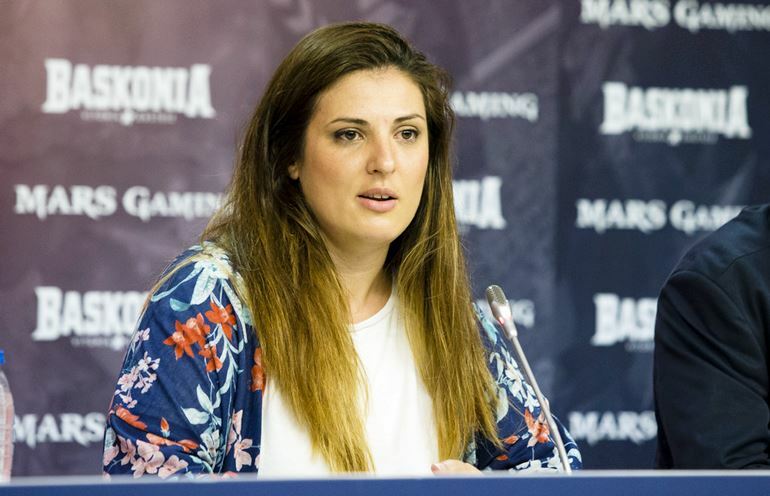 Ana Oliveras: Atlantis is the first esports club to sign up a union with a club from what we know as the traditional sports, such as Baskonia. We have seen before sports clubs that made their first incursion in the esports scene by sponsoring a League of Legends team – like Beşiktaş from Turkey did, or by supporting two FIFA players – like Wolfsburg from Germany recently did. However, the model we have presented is indeed breaking new ground. Atlantis is the first esports club with different divisions that merges with a traditional sports club. 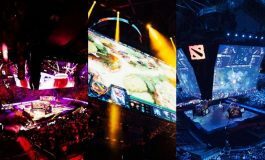 DotaBlast: We have noticed Baskonia Atlantis is trying to integrate certain aspects that are more common to traditional sports. Is it true that your staff includes nutritionists and physical trainers? Ana Oliveras: It is true that we have a group of professionals from the traditional sports world – nutritionists, physical trainers, mental coaches – to give us support and help us with the different areas, so that we have a group of complete athletes. 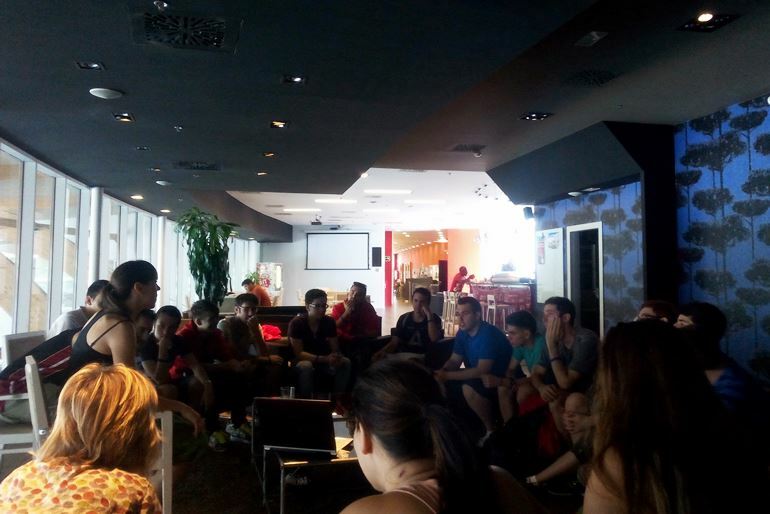 Not long ago, we put together the first assembling of the whole Baskonia Atlantis club – with all the squads. The players had their introductory talks with the professionals and their first physical check-up. We are now going to have a follow-up online. Besides, we will have other meetings throughout the year and continue to work together face to face. DotaBlast: What can you tell us about the Baskonia Atlantis Dota 2 division? Ana Oliveras: The team has been proclaimed Spanish champion a couple of weeks ago and some of the players took the championship title on previous occasions with different lineups. Aldebaran finished second at Dreamhack Valencia 2012, back when he was a part of ASES Esports Club and played the Grand Finals against Fnatic. DotaBlast: Are you going to keep the Dota 2 squad all-Spanish or are you open to international transfers? Ana Oliveras: We would like to showcase abroad the talent we have here, in Spain, with our current lineup. However, we are open to adding international players, if needed. DotaBlast: Did the players sign any contracts with the club? Ana Oliveras: The figures are confidential, but of course we have our own contracts with the players and everything we do as we advance is in favor of our players, in order to keep them at a professional level. Professionalism starts with the attitude – a part we also want to help our players with, as there are no regulations in that direction in the esports world – and we are convinced it’s very much needed. DotaBlast: Where can we see the Baskonia Atlantis Dota 2 team compete in the near future? Ana Oliveras: We want to participate in as many tournaments as possible. We will for sure compete in the JoinDOTA League, the Gigabyte Challenge, and the Paysafecard tournaments. DotaBlast: What are the team’s objectives for the 2015-2016 season? Ana Oliveras: We would like to get back into Tier 2 and do our best in the various cups, leagues and competitions we will participate in. Of course, we would love to prepare ourselves for next year’s International qualifiers. SerVa – a 23 years old player from Badajoz, Spain – is an experienced carry who has been playing for the Spanish organization e-Star in the past. He now serves as the Baskonia Atlantis Dota 2 team’s captain. Considered one of the most dedicated Spanish players, SerVa is able to train for hours on end. His goal: to become one of the best players in the Spanish Dota 2 scene. His favorite heroes are Invoker and Storm Spirit. Guito (24 years old, from Madrid, Spain) is characterized by the Baskonia Atlantis club as quiet, friendly, dedicated and respectful. 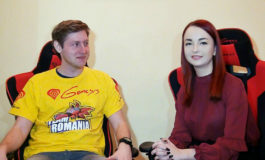 He was previously a part of team e-Star, together with Sergio “SerVa” Luna, and also played for Team Thug (TT), Aprender Dota 2, and Dynasty Esports. Guito plays support and is one of the most respected Dota 2 players in Spain, having won four championship titles throughout his career. His favorite heroes are Silencer and Vengeful Spirit. One of the Dota 2 Spanish veterans, aldebaran- started his professional career in 2002, alongside Enrique “Guito” González. He played for team e-Star, with Guito and SerVa, and was also a part of clubs such as Giants, Wizards and ASES. The 26 year-old Spanish player from Madrid is known for his ability to control the game and create space. In Baskonia Atlantis, aldebaran- plays support and acts as SerVa’s counterpoint – quiet, meticulous, but powerful. 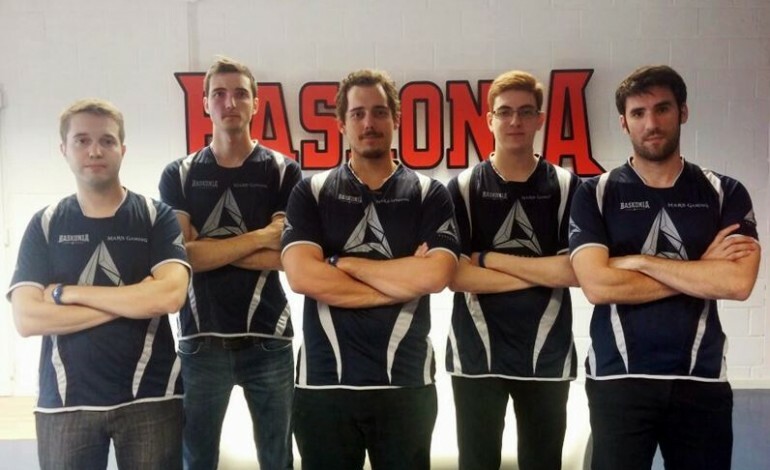 The 19-year-old from Castellón is the newest addition to the Baskonia Atlantis Dota 2 squad – a young and promising mid player. Argoniur’s favorite heroes are Templar Assassin and Skywrath Mage. According to datdota.com, Jaume “Argoniur” Torner played 50 competitive games, with a 58% win-rate. The Baskonia Atlantis offlaner, 22-year-old Julio “LaVel” Bravo Ferrer from Sevilla is the team’s in-game leader and a key player. 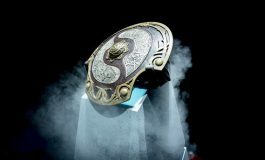 Characterized as cold, determined and composed, LaVel was previously a part of Spanish teams such as Giants, Steva, Aprender Dota 2 and The Sacred Clan Once. 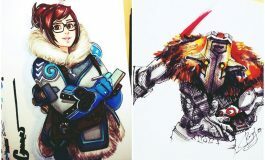 His favorite heroes are Nature’s Prophet and Mirana. Carlos “Axineas” Pérez is the team’s coach/manager. Saski Baskonia is a Spanish professional basketball club that was founded in 1959 as the basketball section of Club Deportivo Vasconia. They entered the spotlight in 1971 and later emerged as a major force in Spanish basketball, in the 1990s. Baskonia advanced to the Euroleague Final Four in 2005, 2006, 2007, and 2008. The club has a history of building some of the most competitive teams in the world and is always considered a top candidate for Euroleague.